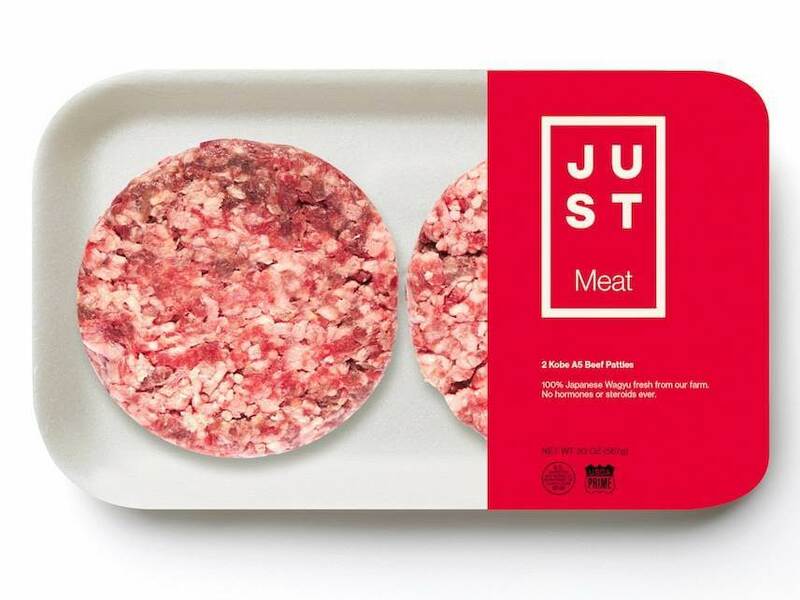 According to Andrew Noyes, the head of communications for Just Inc., meat companies are discussing the possibility of helping cell-based meat producers with distribution and providing production facilities. Noyes’s San Francisco-based company already produces plant-based versions of foods such as mayonnaise, eggs and dressings, but is readying to sell its cultured meat — an area that’s only now preparing to open up to commercial sales. 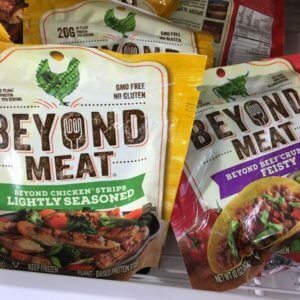 A partnership between traditional meat companies and their would-be cell-based competitors would make sense: Consumers are buying increasingly larger quantities of products that are seen as more humane and environmentally friendly. 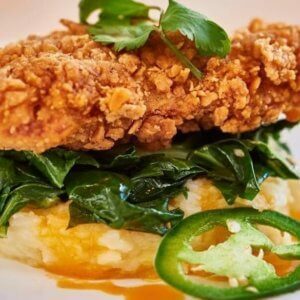 Traditional meat producers could use a foothold in this fast-growing niche, while cell-based meat startups could use some assistance in ramping up operations. 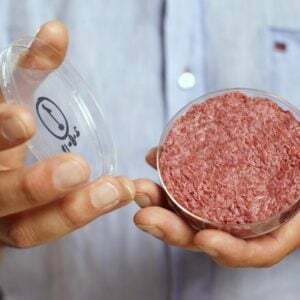 Related article: With lab-grown meat coming to our plates, will we be eating animals in 50 years? Just Inc. is not the only example of a potentially disruptive startup getting help from established players. Perfect Day Inc., which is developing an animal-free whey, recently said it is going to use Archer-Daniels-Midland Co.’s facilities to scale up production, co-founder Ryan Pandya said. 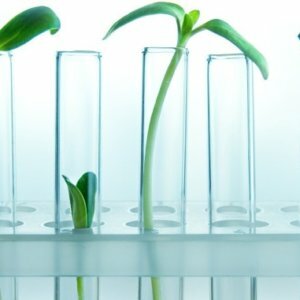 “No one knows more about how to mass produce meat than the meat-industry companies,” said Bruce Friedrich, executive director of the Good Food Institute, which lobbies for the industry that includes cultured-meat companies like Just Inc., Memphis Meats Inc. and Future Meat Technologies Ltd.